Sparrow is a popular email app maker. Dominique Leca, the co-founder and CEO of the company, announced that he and his four co-workers will become members of the Google team so they can "accomplish a bigger vision". So far, they worked on the same email client for iOS and Mac. 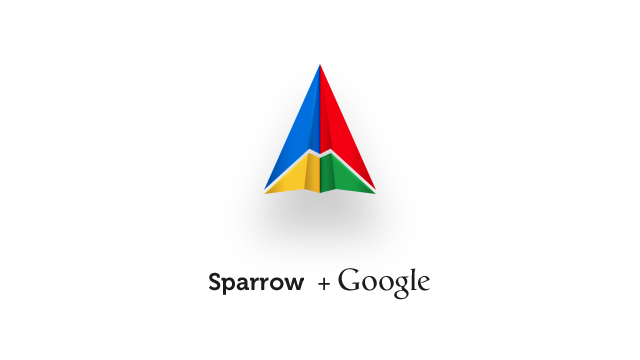 Sparrow will remain available for these users, but as far as development of new things, they will now be directed to Google. Sparrow five-member team will work on new projects for Gmail, reports CNN, and although the financial details of the acquisition were not disclosed, some sources say that Google will get Sparrow for less than $25 million. The Verge states that the reason for the acquisition of Sparrow is, among other things, that Google wants smoother, nicer and easier user experience on all platforms.